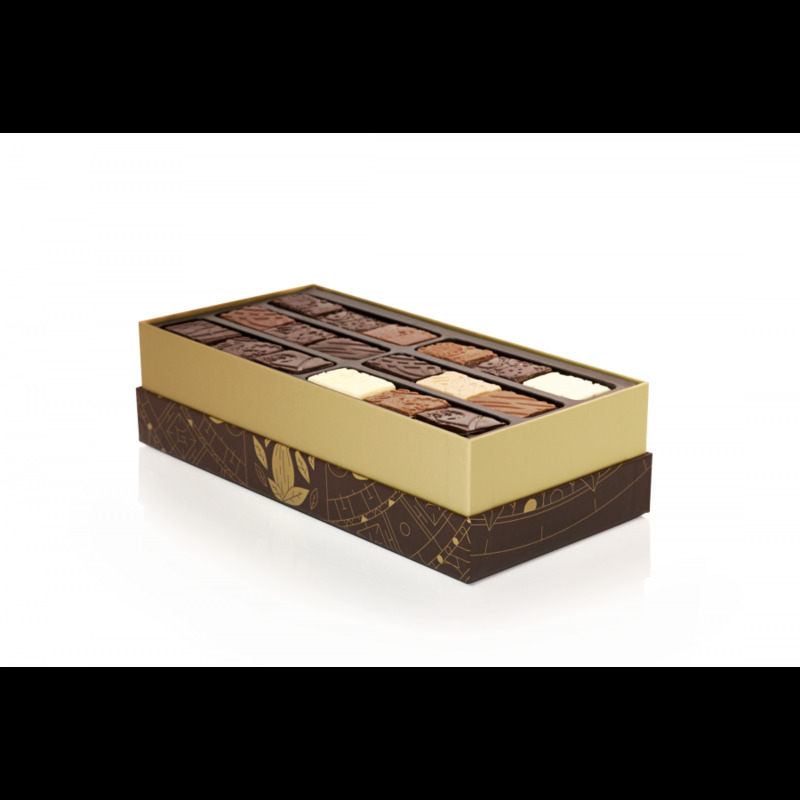 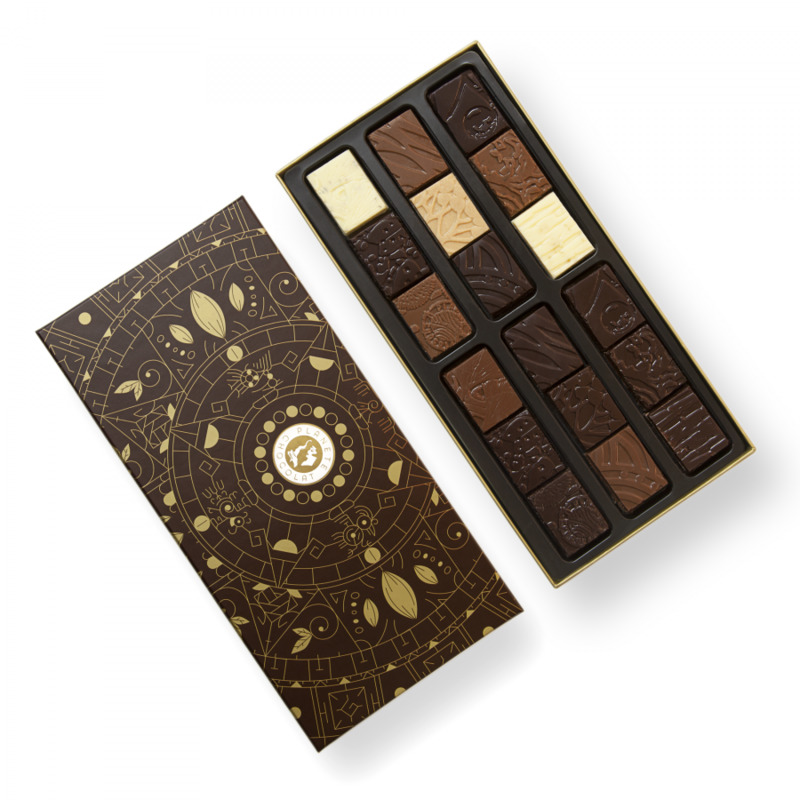 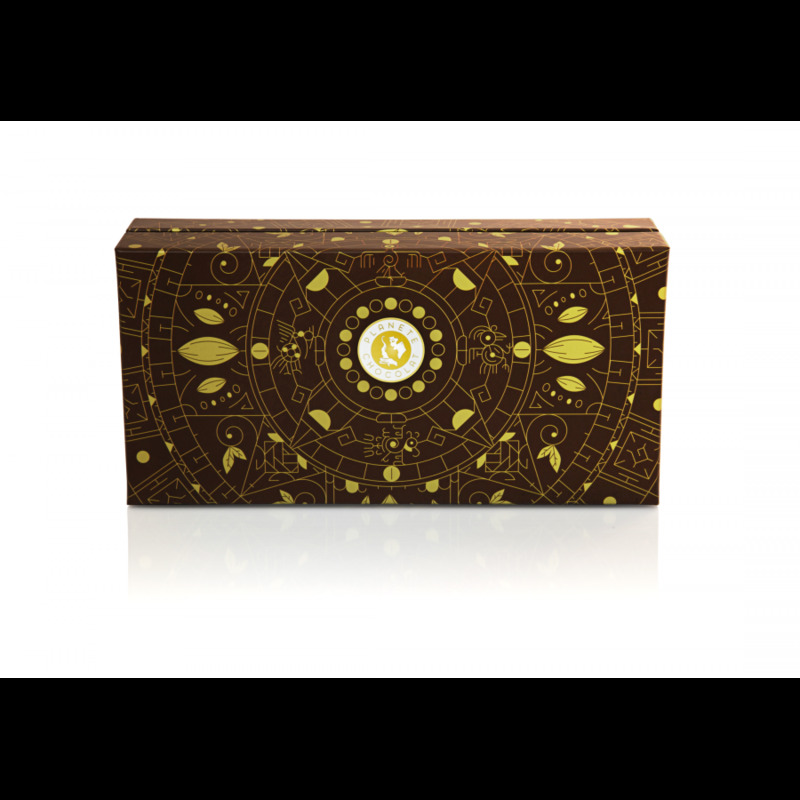 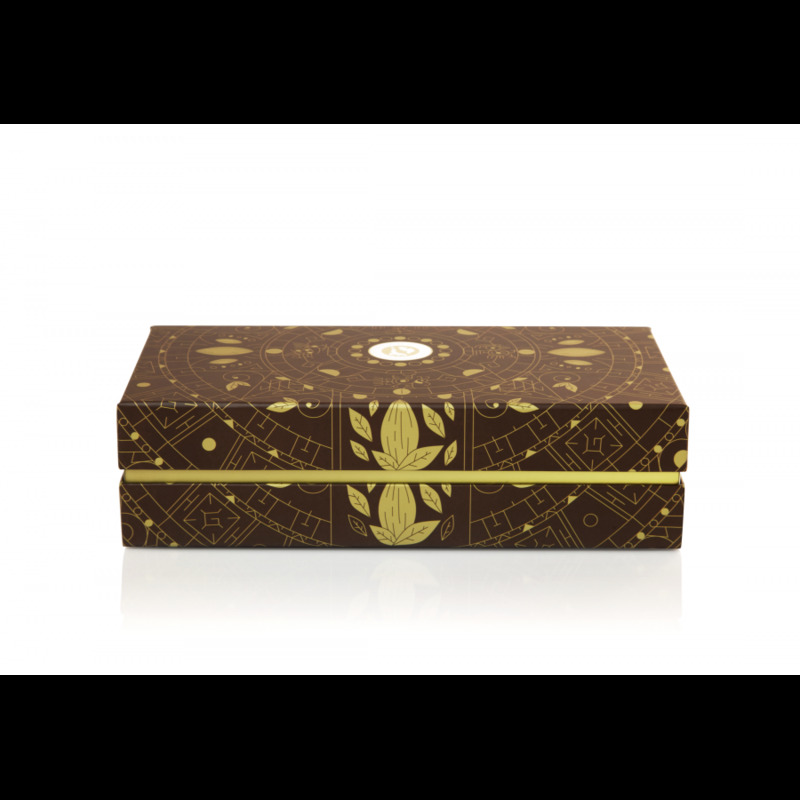 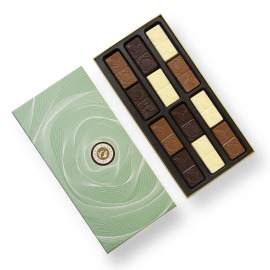 Chocolate box a journey through the world of flavors. 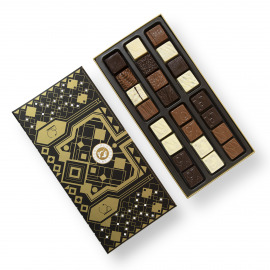 The box of chocolates is an invitation to travel. 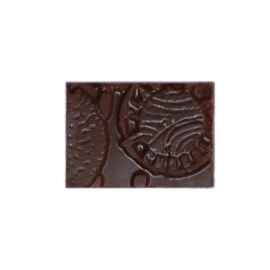 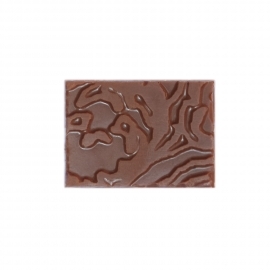 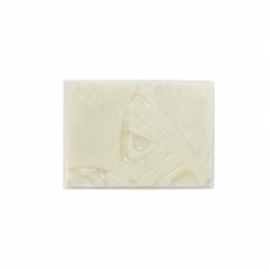 The caraque is moulded from chocolate made from the cocoa beans of various cocoa-producing countries. 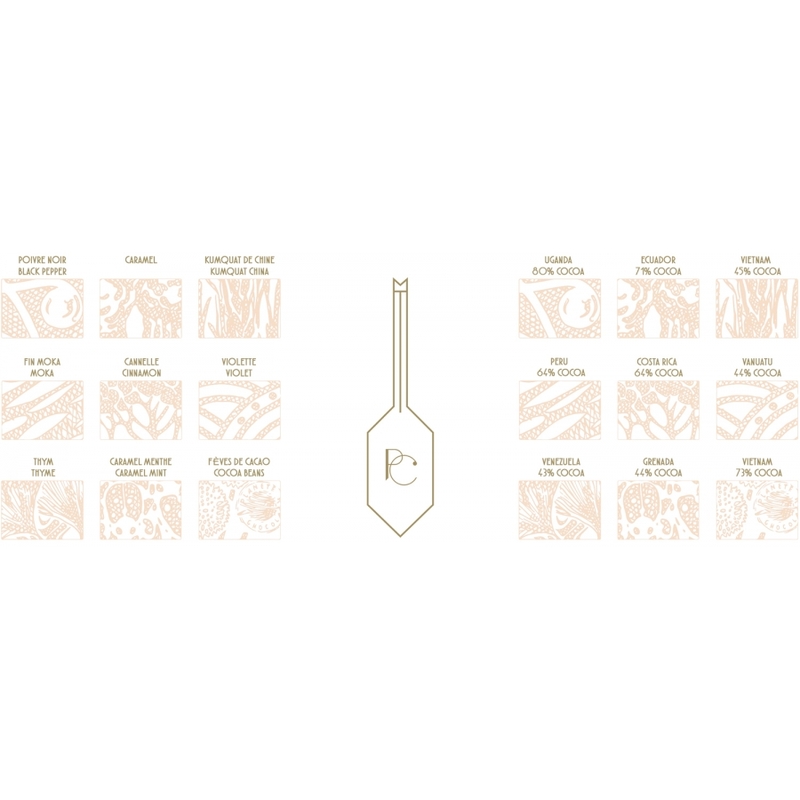 A highly flavorsome voyage of discovery. 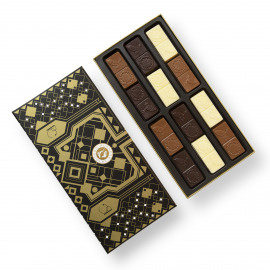 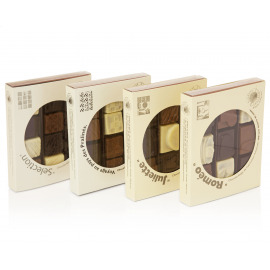 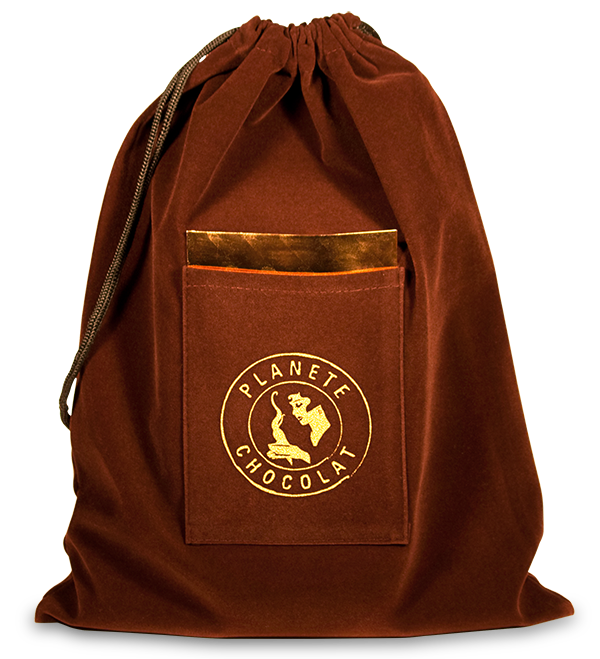 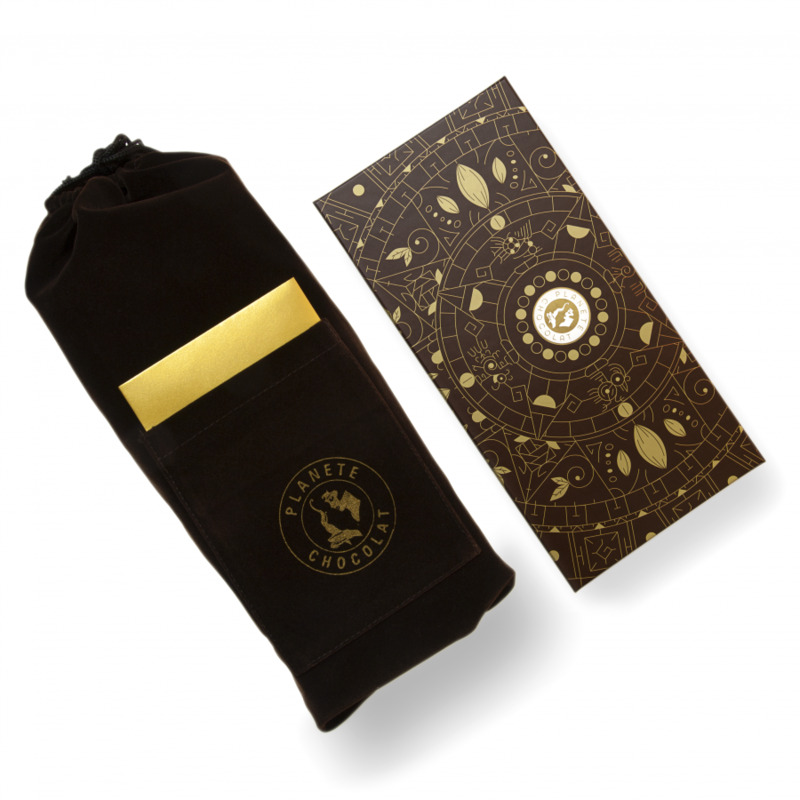 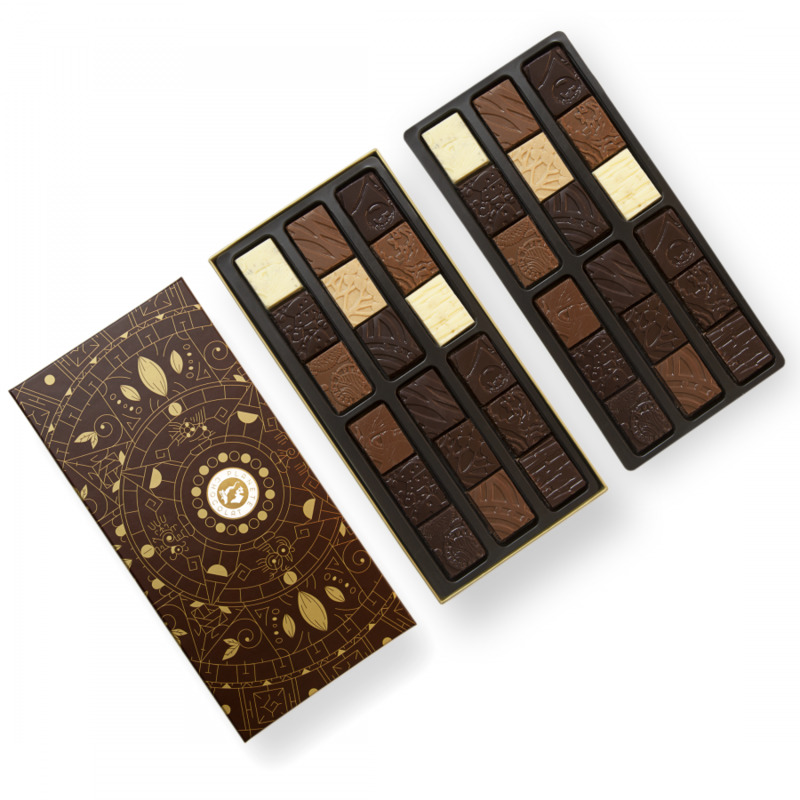 Pure chocolate can be combined with different flavours from the four corners of the world.